As your Tampa, Florida retailer, Patio Land USA realizes that your outdoor living space is an extension of the interior of your home. 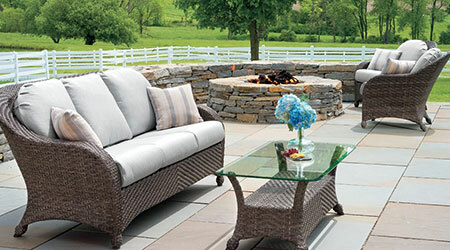 This makes the style and quality of your outdoor furnishings especially important. It does not matter if you are having a quiet dinner outside, are entertaining friends, or are catching some sunshine, you want to do it in style and comfort. 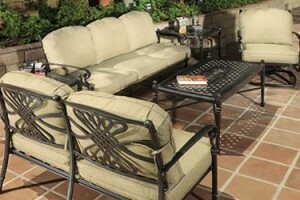 One of the brands that we proudly offer is Three Birds Casual® wood outdoor patio furniture. If you want to know more about the brand or why we are so happy to offer this to our customers, read on. Three Birds Casual® been in business since 1999 and it is committed to providing premium casual living products. 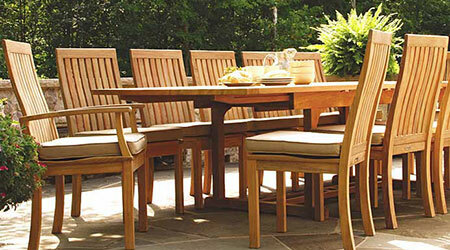 The focus for the company is on the outdoor living market, specifically the production of high quality Teakwood furniture. One of the great things about the company is that they offer an excellent warranty of 10-years, this is going to ensure that you have your collection complete for a long time. 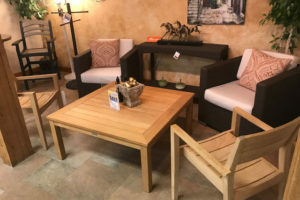 When it comes to the Three Birds Casual® wood outdoor patio furniture line, there are a number of different options that are worth considering. 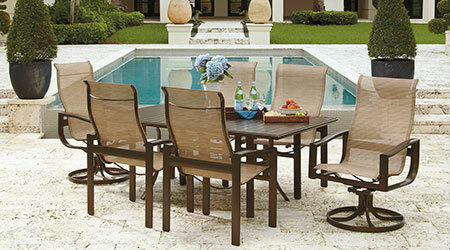 For example, the Riviera collection that combines aluminum hardware, stainless steel, and a solid teak frame. Because of the design, it is very easy to clean, will resist fading and mildew, and the cover is nearly impossible to tear. 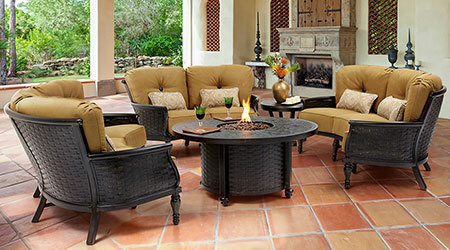 The Ciera collection combines all weather wicker and premium teak. This truly unique design is going to compliment any existing design style. It is suitable for any environment and extremely durable. The furniture is environmentally safe, enormously strong, and non-toxic thanks to the aluminum powder coated frame covered by woven fiber. Meanwhile, the Monterey deep seating collection draws its inspiration from moments with friends and family. With an enduring style, classic durability, and versatility, it makes for an impressive stylish design with a beautiful contoured seat backrest and lumbar support. One of the great selling points of Three Birds Casual® wood outdoor patio furniture is not just the fact that you are buying beautiful furniture, but also that the company backs up its own product with a 10 year warranty. 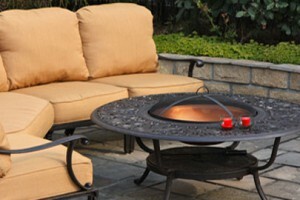 This is just another great reason to want to buy Three Birds Casual® wood outdoor patio furniture.